Beginning with an exhibition that started last Saturday, Christie’s are presenting The Eclectic Eye: The Barry Friedman Collection at the Rockerfeller Center in New York, a series of auctions that coincides with the renown dealer’s retirement and the closure of his gallery. Spilt into four auctions—an Evening and Day Sale, Italian Glass, and Contemporary Glass—The Eclectic Eye demonstrates the incredible diversity of pieces Friedman has presented during his career, including, and certainly not limited to Decorative Arts and Design from the 20th and 21st centuries, Contemporary Art, Photography, and Ceramics, as well as Italian and Contemporary Glass. 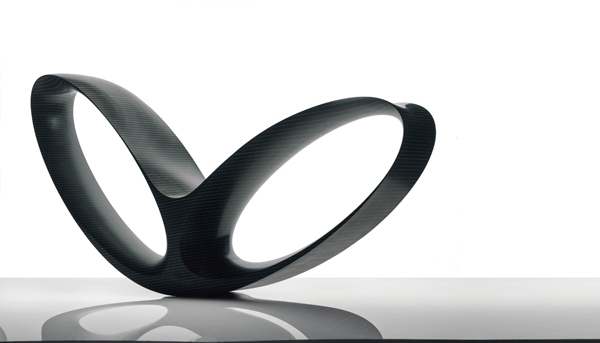 Yoichi Ohira’s “Cristallo Sommerso N. 53 - Scolpito” 2008. Executed by Maestro Andrea Zilio and Maestro Giacomo Barbini. Hand-blown glass with partial battuto and incise surface. 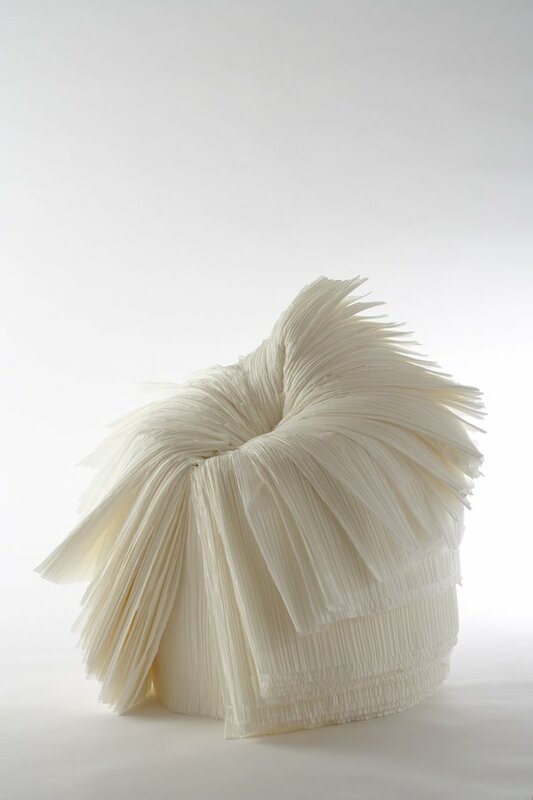 Described by Reed Krakoff as “a collector at heart,” Friedman has spent the past 50 years at the forefront of the ever shifting landscape that is collectable design. I had the real pleasure to intern with Barry Friedman and to this day consider him one of the best teachers I’ve ever had, second only to my mother. His ability to adapt to current trends without getting swept up by fads, and his impeccable eye and intuit for artists and design pieces that show real promise and that feel perfectly current make him truly one of a kind. 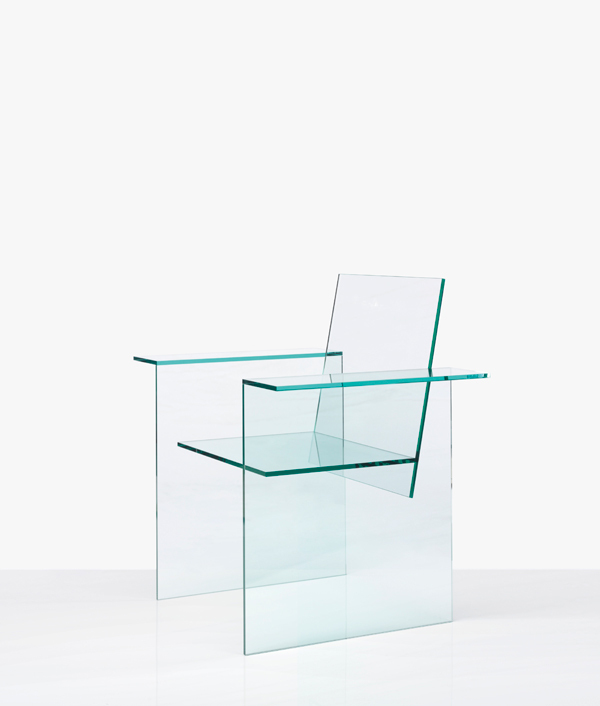 From Art Nouveau furniture, to Constructivist art, to Italian Glass, to Contemporary Art and Design, Friedman’s selections always seem completely unbiased, except towards quality! And I haven’t even mentioned he has an incredible soft spot for Blues! 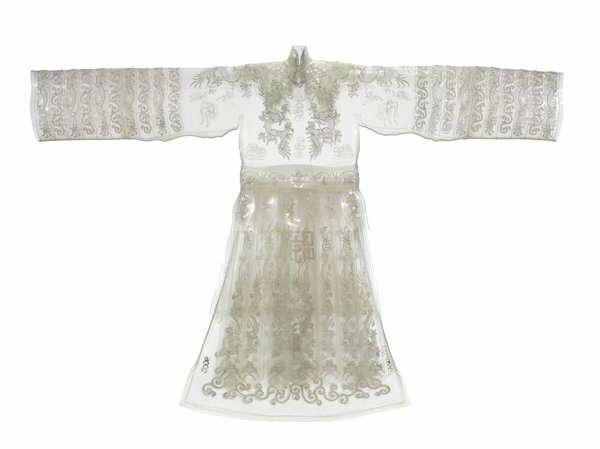 Today, March 26th, sees the continuation of last night’s auction. 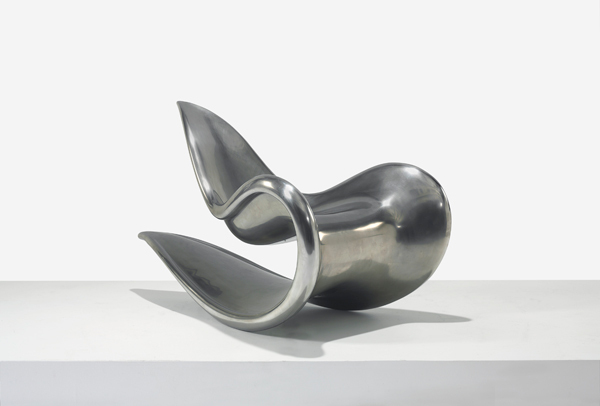 The Day Sale will include many important examples of Decorative Arts, Contemporary Art, Photography, Glass, and Ceramics that have been presented by Friedman over the years. Tomorrow, March 27th, there will be two standalone auctions. 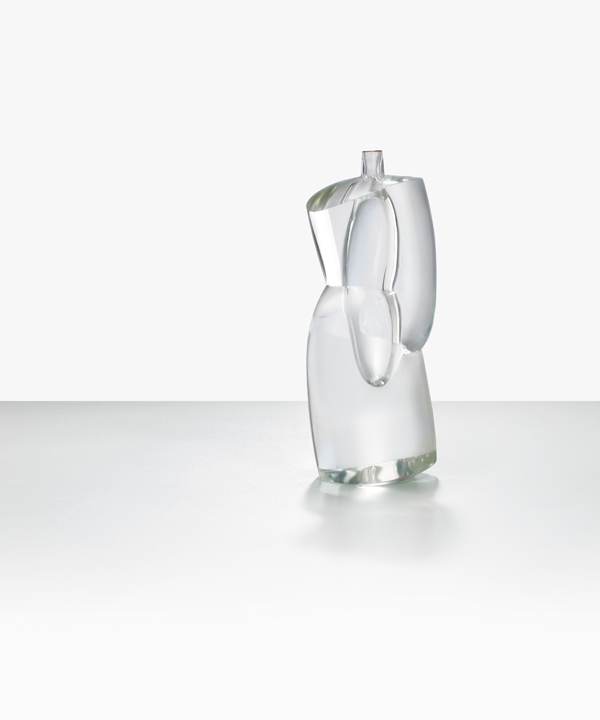 The first is an auction of Italian Glass featuring 20th-century Murano glass that Friedman began collecting in the early 1980s, and the second, a selection of what Friedman called “Contemporary Decorative Art” after an interest in contemporary glass was sparked by the discovery of Michael Glancy’s work in 1996. Visit Christie’s for more information about the auctions. 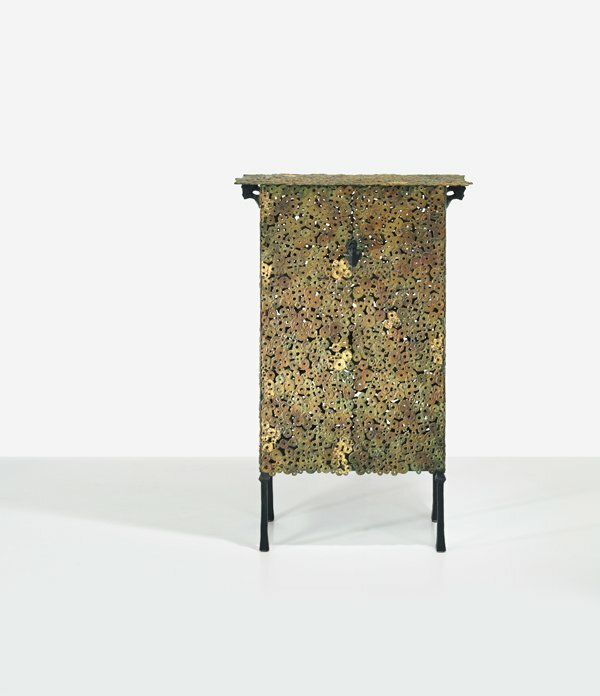 Ingrid Donat’s “Hommage A Klimt Fille” cabinet. Designed 2002. Patinated and gilt-bronze with gold leaf details. Number 6 from an edition of 8 plus 4 artist proofs. Wang Jin’s “A Chinese Dream” 2006. PVC with embroidered fishing thread. 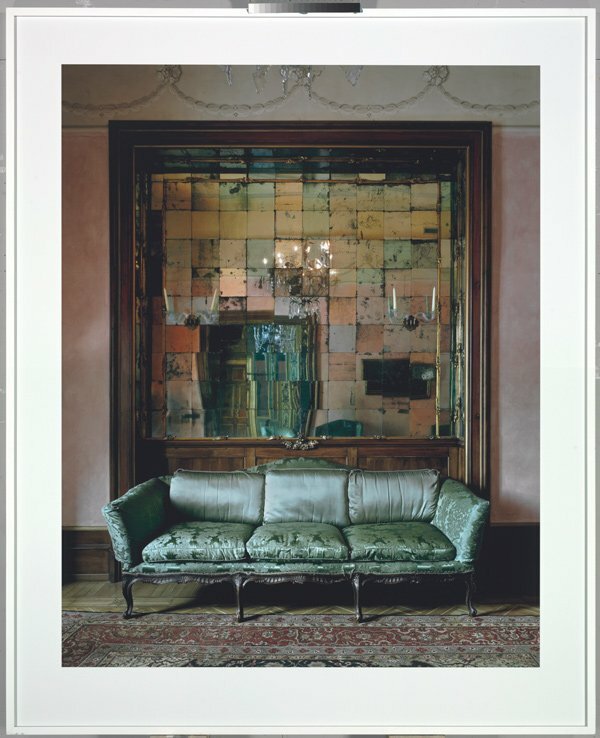 Michael Eastman’s “Mirror Grid” Milan, 2008. Digital chromogenic print. AP; one from the edition of 3, plus # APs. (194.3 x 150.5cm). 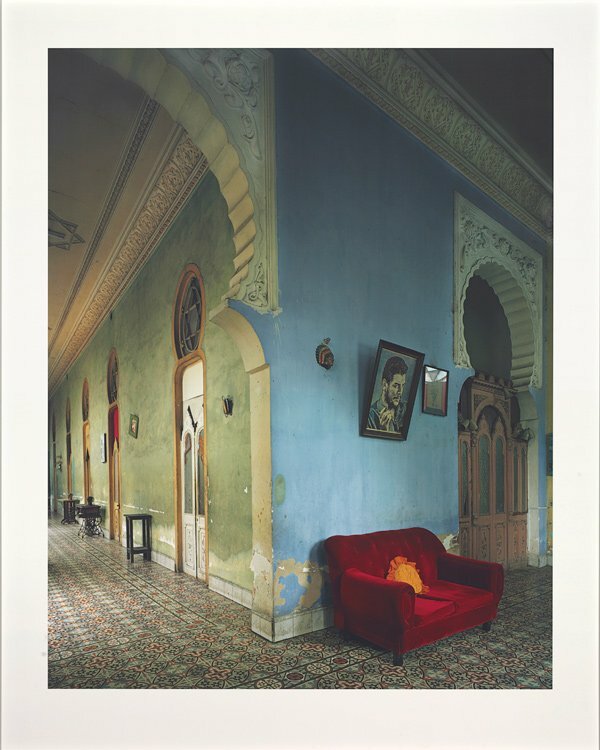 Michael Eastman’s “Red Couch” Havana, 2010. Chromogenic print number 3 from the edition of 3, plus 2 artist proofs. (194.3 x 150.5cm). 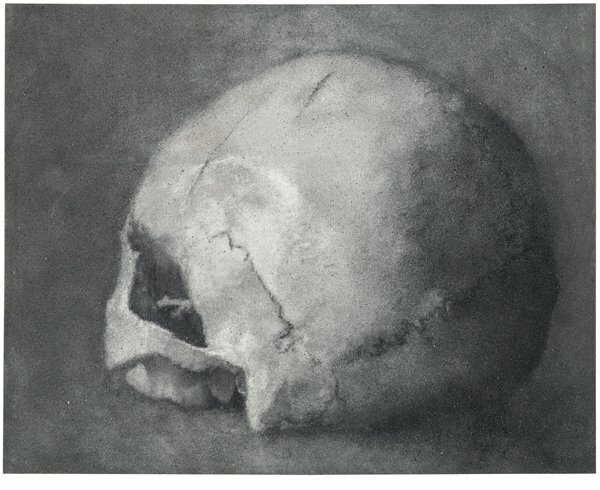 Zhang Huan’s “Skull No. 10,” executed in 2007. Incense ash, charcoal and resin on canvas. (286 x 359 x 4.7 cm). Signed, dated, & numbered (on the reverse). 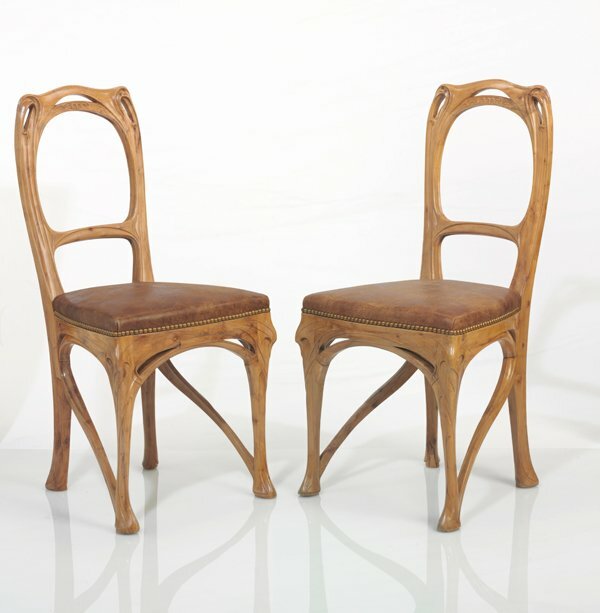 Hector Guimard’s “Side Chair” pair of chairs, circa 1899-1900. Pearwood with leather upholstery. For the dining room of the Castel Henriette, Sèvres. 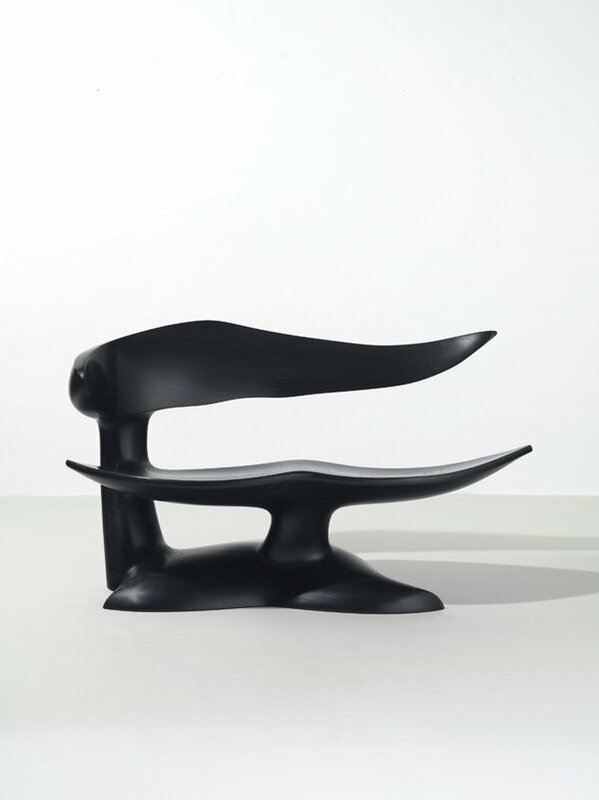 For more information about The Eclectic Eye: The Barry Friedman Collection auction, head over to Christie’s. All images courtesy of Christie’s.